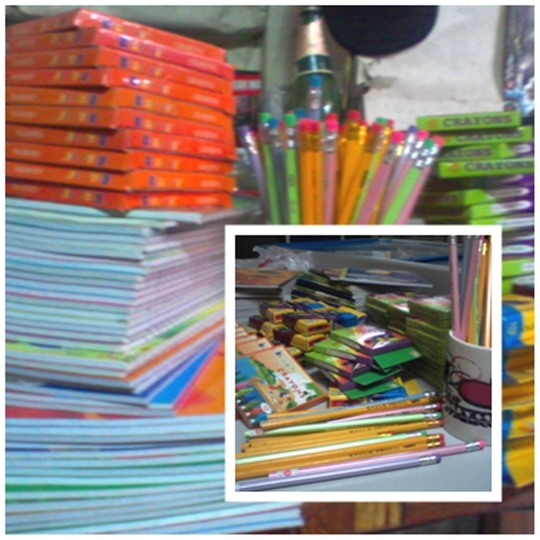 SOCCSKSARGEN Bloggers and South Cotabato Tambayan's back-to-school gift-giving project a success! 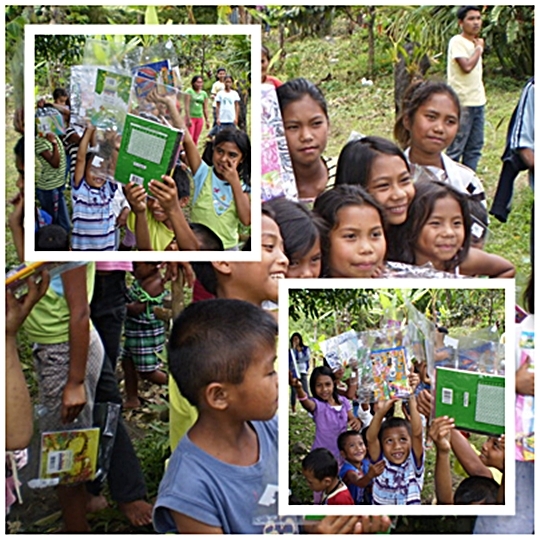 The project happened last May 21, 2011 in a small B'laan Tribe community in Brgy. Kinilis, Polomolok, South Cotabato. The community has a population of around 150 B'laans including the children. Nanardxz of South Cotabato Tambayan and Shiela Marie Dumalay, both members of SOCCSKSARGEN Bloggers delivered the school supplies for the kids just in time before the opening of classes this coming June 6, it was consists of crayons, notebooks and pencils, some books for their mini-library and bags gathered from other group members. They were accompanied by two visiting friends from Davao City, Emi and Joshua- her husband and american missionary and with the help of Mr. and Mrs. Fred and Dolores Fredeluces of Greentropics, producer of the popular Kafe Balos. Kinilis kids all smiles after recieving their gifts. The group was also able to witness a B'laan tribe traditional wedding, had a quick glimpse of a coffee plantation and was all delighted to try the world's rarest coffee brew, the Kafe' Balos.